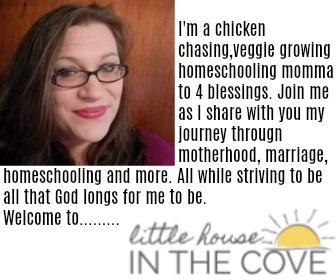 Bible scripture challenges can be a great way to dig into God’s Word, commit to making a special time in one’s day for scripture study and a helpful tool to memorize scripture. 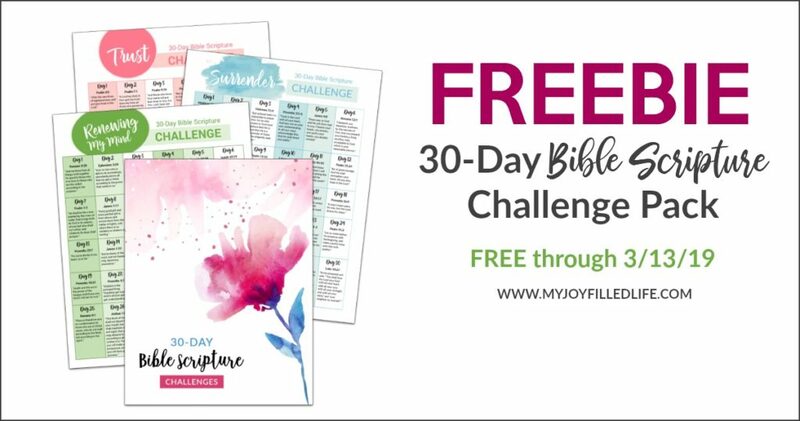 For a limited time, My Joy-Filled Life is offering a free 30 Day Bible Scripture Challenge pack that will do all this and more. This is a limited time offer so you must act fast!